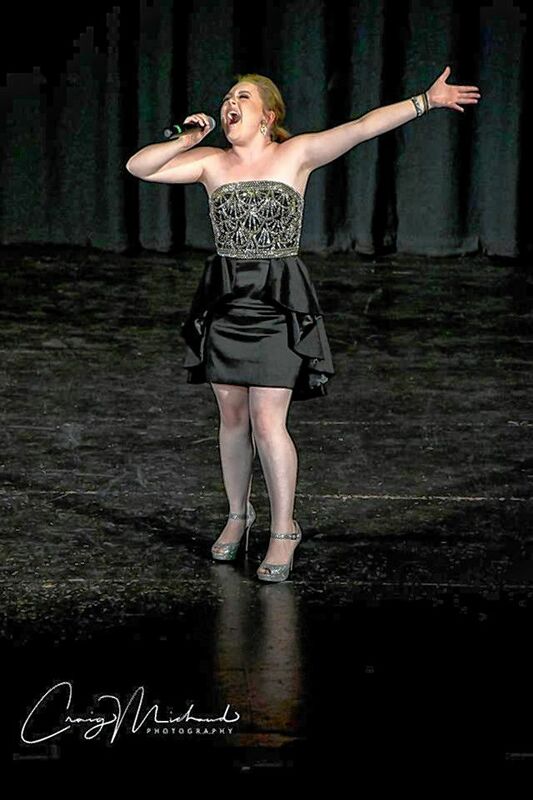 Four titles will be up for grabs at the Miss Capital Area pageant on Saturday at the Concord City Auditorium. Entering its 28th year, the pageant is a preliminary for Miss New Hampshire and Miss New Hampshire Outstanding Teen. It’s one of 29 local events with the winners going on to compete for best in state. The “Miss” portion of the pageant is split into two categories: Miss Capital Area is open to ladies from age 17 to 25 who live, work or attend school within a 30-mile radius of downtown Concord and meet the outlined criteria; and Miss Liberty is open to anyone who lives, works or attends school anywhere in New Hampshire and meets the criteria. The requirements in the “teen” category are the same for Miss Capital Area Outstanding Teen and Miss Liberty Outstanding Teen, but for ages 13 to 17. The pageant is made up of a private interview with the panel of judges (prior to the public portion of the event), a swimsuit for the miss and fitness routine for the teens, evening wear, on-stage questions and talent. “The talent can be anything within reason; they can’t have live animals or fire,” Hanson said. The ladies who earn the best scores will not only earn the Miss Capital Area/ Miss Liberty crowns, but move on to states. 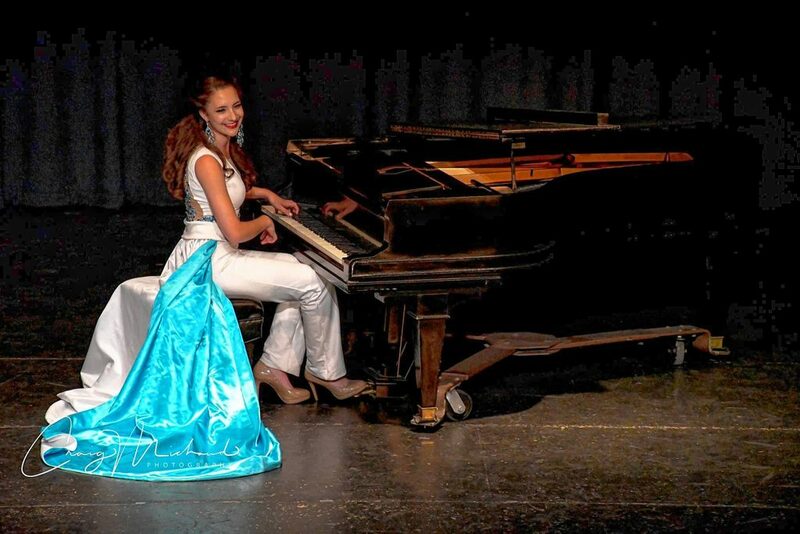 The pageant begins at 5 p.m. on Saturday and tickets are $15, which are available at the door. Profits from the event go toward the Miss Capital Area Scholarship Program. You can also pay a little more to vote in the people’s choice category. For more information, visit facebook.com/misscapitalarea.